“The Greater San Francisco Bay Area. 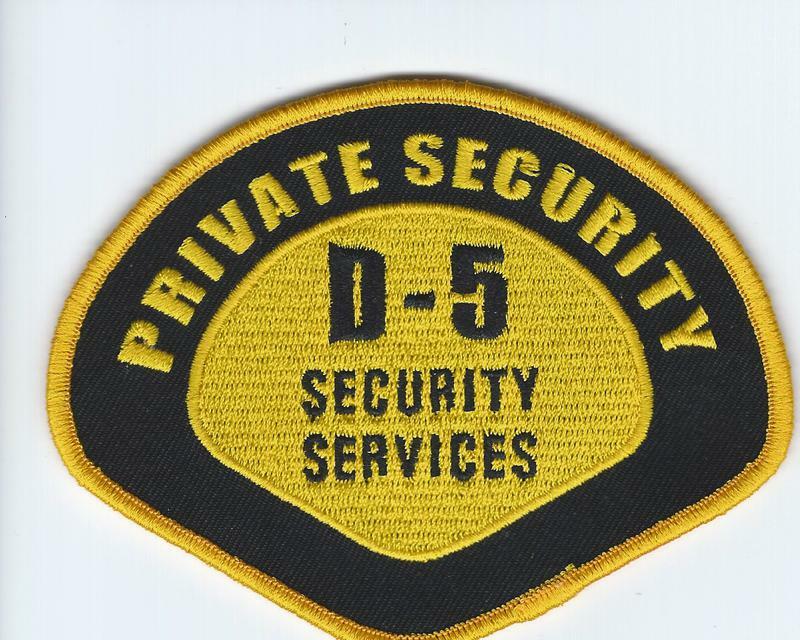 D-5 SECURITY SERVICES A Premier Safety & Security Patrol The most current real time Bay Area Safety & Security Services Agency. Please visit our PATROL page for more info. 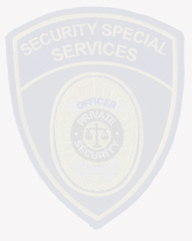 staff and technology to fulfill your needs on a temporary on D-5 SECURITY SERVICES. 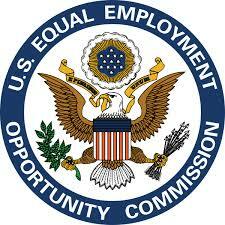 permanent, & or emergency basis. 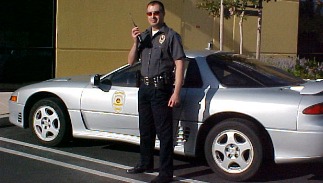 Our Officers & Agents have passed State of California required testing and training. And carry State of California issued Security Credentials. 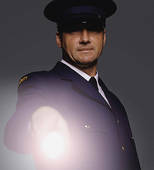 Our Staff Members Include a State of Ca Licensed Private Investigator. 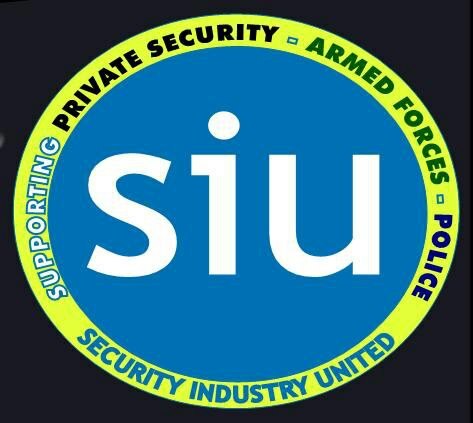 Our agency delivers effective solutions to a wide range of private security challenges. Today's threats require serious responses by serious Safety & Security professionals to ensure that your facility, home or office does not become a target of opportunity.